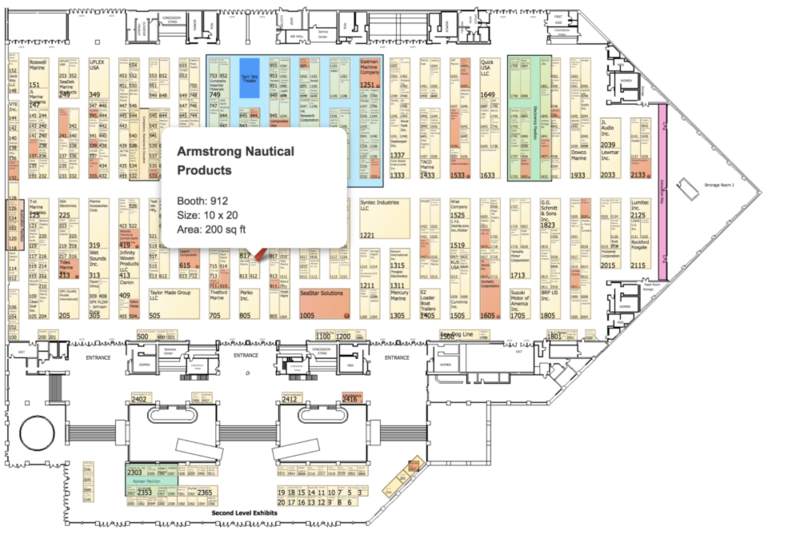 Come find us at the International Boatbuilder Exhibition in Tampa 2018. IBEX is a highly focused marine technology trade show dedicated to advancing the business of boating. Brought to you by industry experts, our endorsing associations, and exhibitors – the education conference offers you and your crew cutting-edge training and information. The Education Conference consists of pre-conference Super Sessions, prices vary, held on Monday, October 1, 2018, free Tech Talk Workshops from exhibitor running throughout all three-days of IBEX, and our unparalleled Seminar Series offering technical training from industry expert. The full Education Conference will be available on the IBEX website in May 2018.